I would like to wish all the Friday Night Gamers, and gamers around the globe a VERY Merry Christmas! I hope the holidays fill us all with the spirit of giving and joy and peace throughout the season and all of next year. And I can't help but mention this, because I thought the TrackMania deals going on during its 10th Anniversary celebration were amazing, but today's Steam Flash Sale is AMAZING! 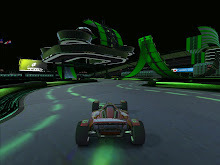 Too bad most of you won't see it until it's gone, but the entire franchise, "Celebra10n TrackMania Complete Pack" is marked down to $14.99!!! This deal is ONLY on Steam and only until 3:00AM Mountain Time on Christmas Day... so if you happen to be reading this during that time, go now and pick it up! You won't regret it. 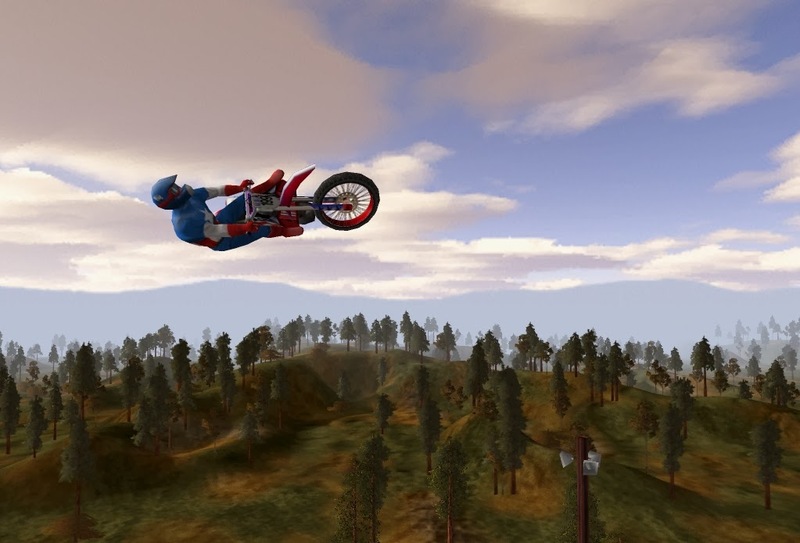 In other good news, dGamefather and I got Motocross Madness 2 working in Windows XP virtual machines this week, using VMware Player 6 and our copies of XP we used to run before upgrading to Windows 7. It still has the overlay glitches, but they're more than doable so far. We have it working with both Logitech and Xbox controllers, and now just need to test the networking side of it. It means some really great news for Friday Night Gamers to return to some nostalgic MCM action!!! Enjoy your Christmas, and we will see you at the races on Friday night!